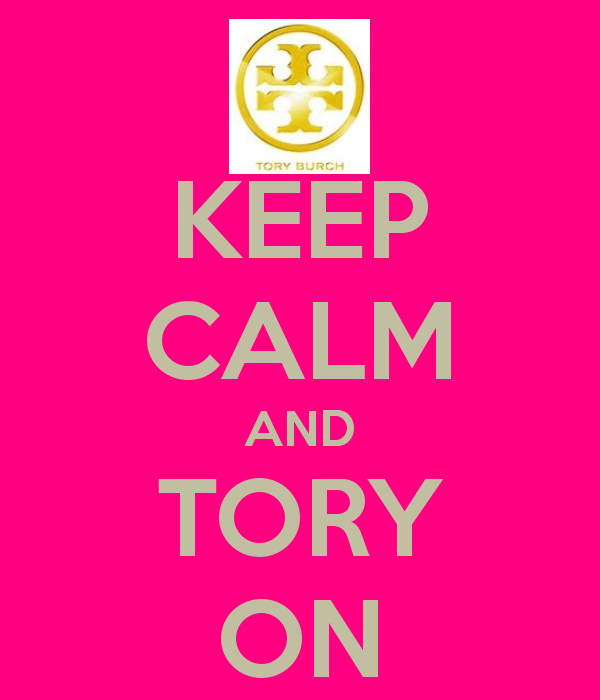 Something Delightful : Keep Calm and Tory On! Keep Calm and Tory On! 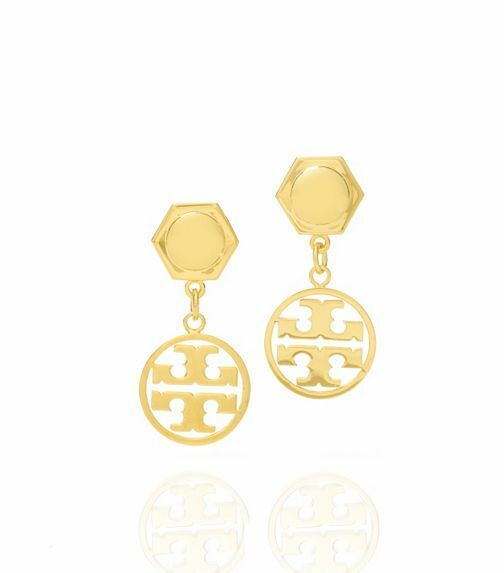 My day was made today after receiving an email from Tory Burch, learning about the Friends and Fans Sale!! All I can say is that I certainly got some great items through this sale…including my long awaited, most wanted Amanda Riding Boots!! I also did a little bit of early Christmas Shopping (it's just around the corner!) and purchased a few gifts for Mama. 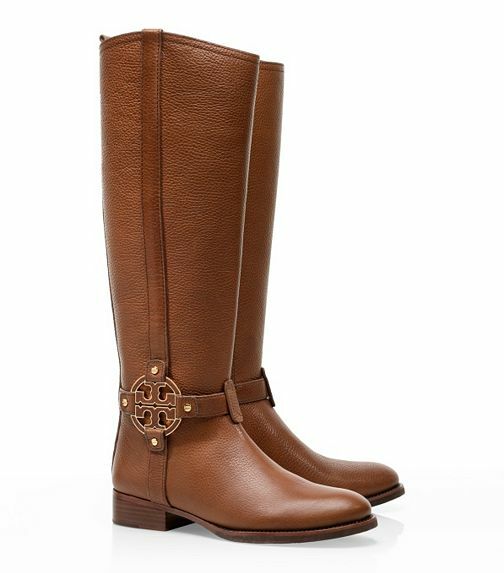 Amanda Riding Boots…my prized possessions! I can hardly wait for them to arrive. Mama has been admiring the Circle Logo Earring. I figured it could't be a better time to purchase them and give them to her for Christmas! 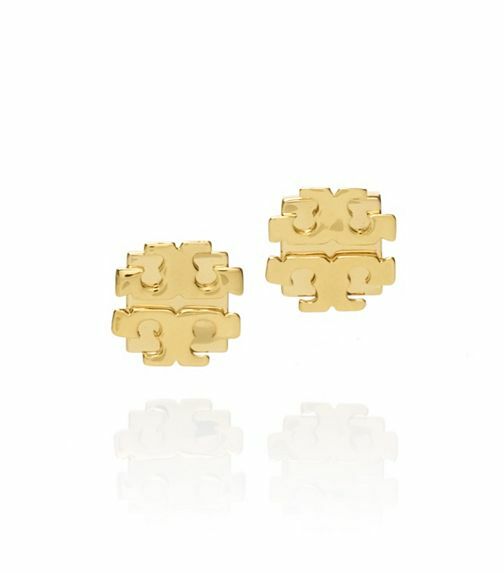 I picked up the T Logo Studs for myself. 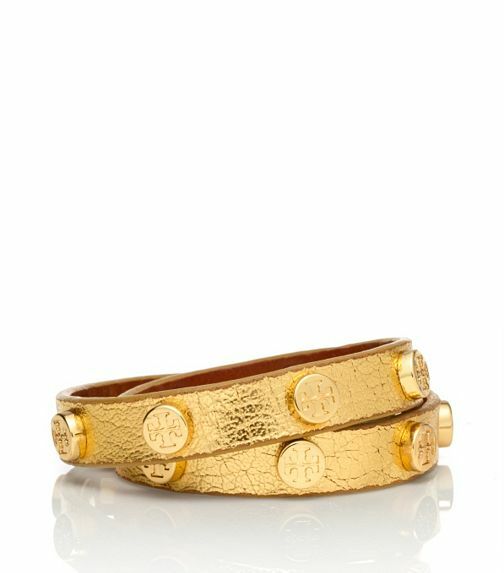 I have been wanting a TB wrap bracelet so badly! This was the perfect time to purchase one. 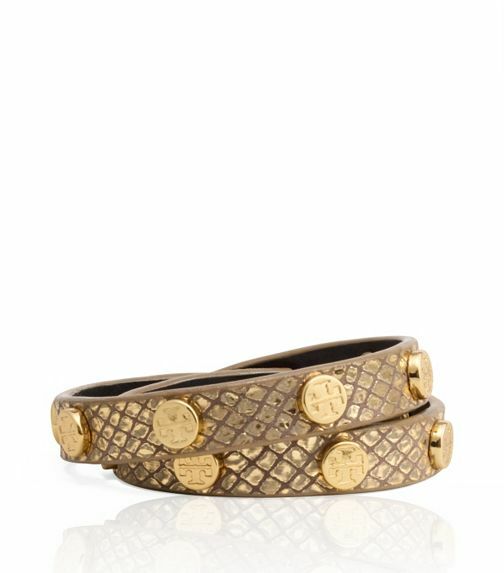 I chose the Python Print wrap bracelet. Don't miss out on this fantastic sale! Treat yourself this weekend to a new TB something. Let me know what you pick up! I'd love to know. I have had the same riding boots for 4 years now and absolutely adore them...they are definitely getting worn out though and I'm in the market for a new pair--those TB ones are so cute!